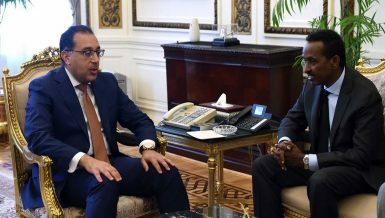 Egypt’s Minister of Finance, Mohamed Moeit, assured investors that he is devoted to resolving any problems that foreign investors might face in Egypt, according to a press statement on Tuesday. It came during the Korea-Egypt Business Forum at the Korean Chamber of Commerce and Industry in the capital Seoul. During the forum, Moeit, along with the Minister of Investment and International Cooperation, Sahar Nasr, and Chairperson of the Suez Canal Economic Zone (SCZone), Mohab Mamish, met with major Korean officials, including the First Vice Minister of Economy and Finance, Lee Ho-Seung; Deputy Speaker of the Korean National Assembly, Lee Juyoung; and Korean companies’ representatives as well as Egyptian businesspersons. 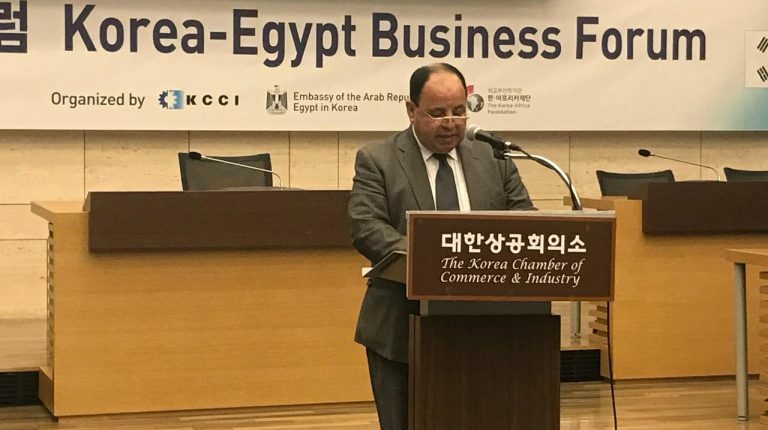 The forum tackled cooperation on the industrial sector and Egypt’s aspiration to attract more Korean direct investments through facilitating administrative procedures and improving the investment climate. Moeit explained that the incentives provided by the new Investment Law, Egypt’s economic indicators, as well as its geographical location, make the country an excellent destination for investments. In the same context, the representatives of Korean railways and water treatment companies expressed their willingness to exchange the Korean expertise in these areas with Egypt. For his part, Lee Ho-Seung said that the forum was the largest gathering of Korean and Egyptian companies, and praised Moeit for providing a point of contact within the Ministry of Finance to solve the tax problems of Korean companies and other investors. Samsung Electronics has invested $265m in Egypt over the past years and has been able to increase its exports to $780m annually. The company is currently considering expanding and increasing its production from its plant in Beni Suef, and the establishment of new production lines for home appliances and mobile phones, where Samsung has the largest share in the smartphone market in Egypt.